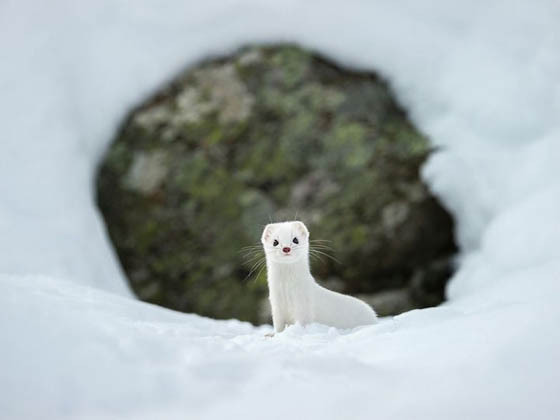 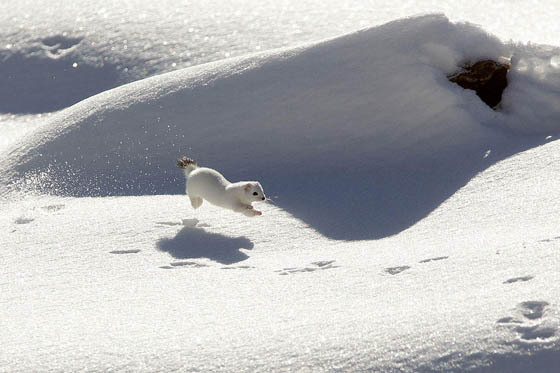 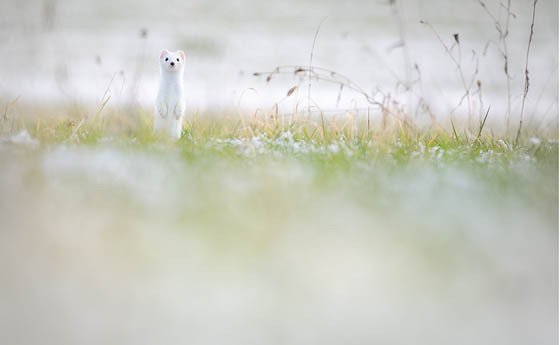 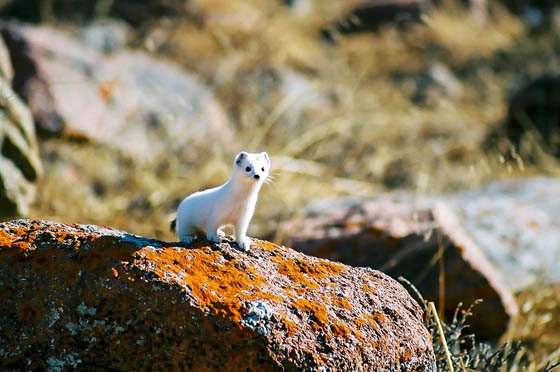 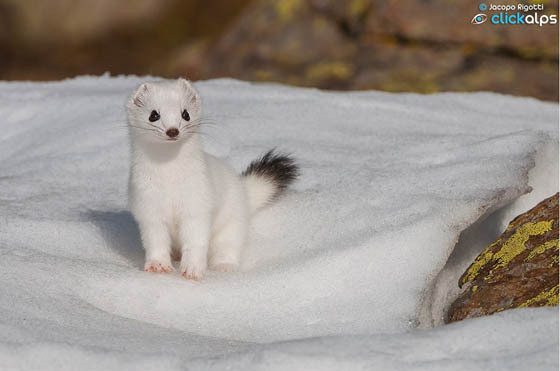 The short-tailed weasel, or stoat, is an adorable little creature. 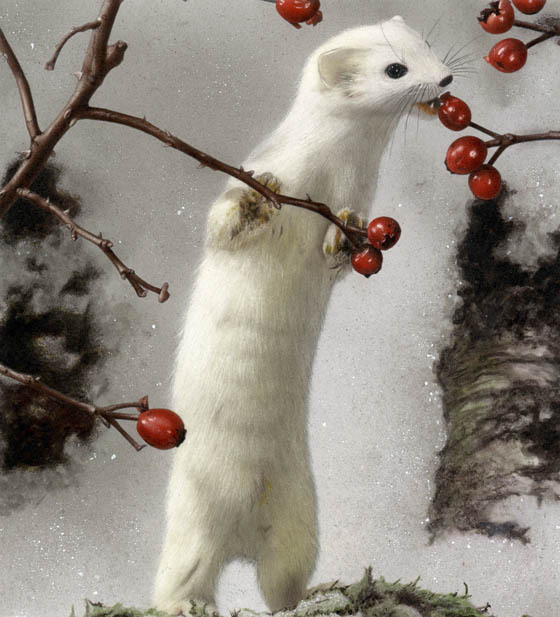 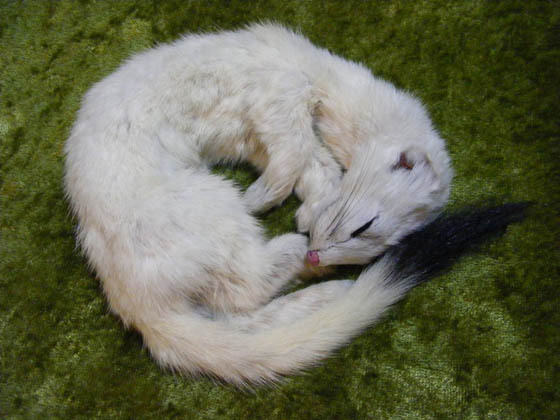 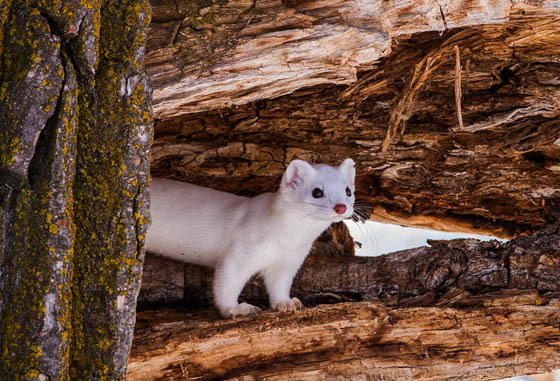 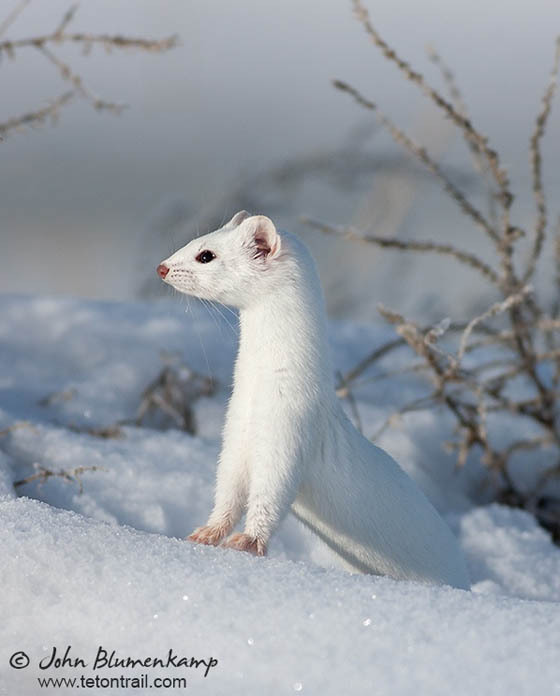 When it’s in its pure white winter coat, it is called ermine. 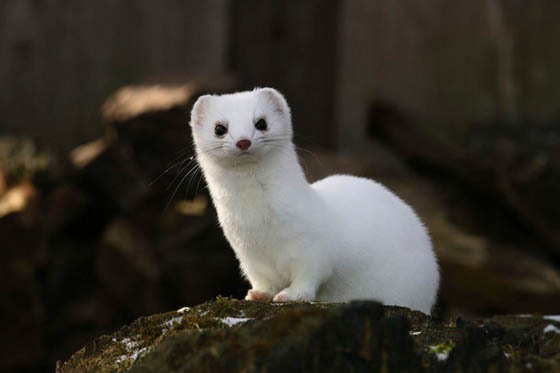 In the spring and summer, its fur is a reddish brown. 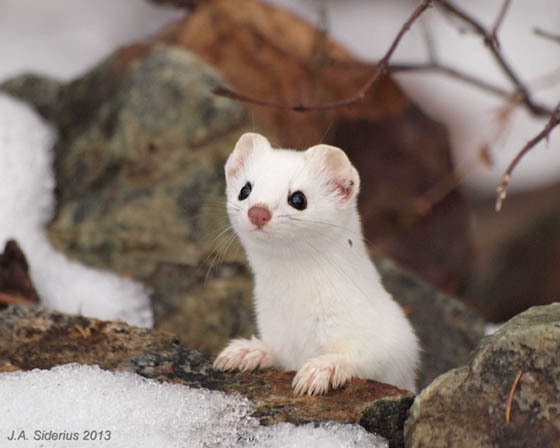 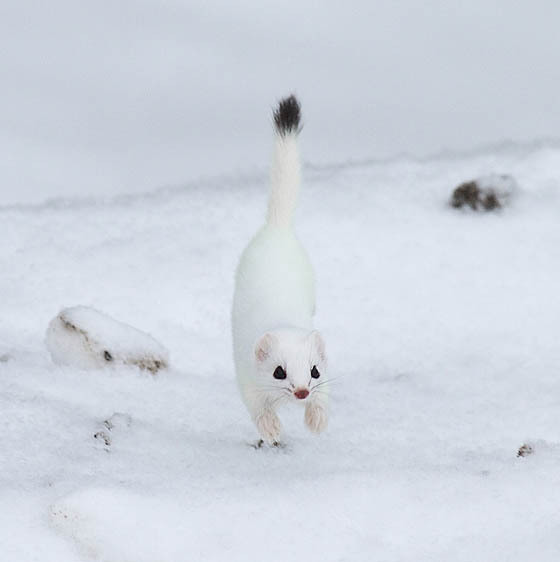 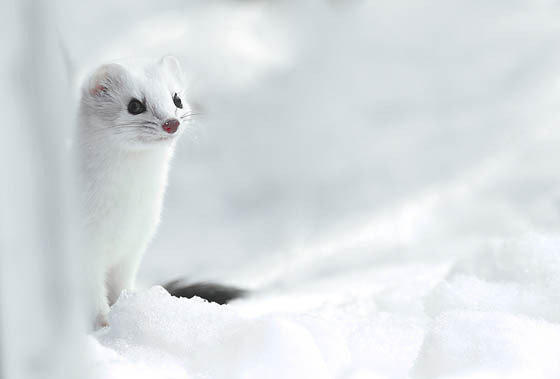 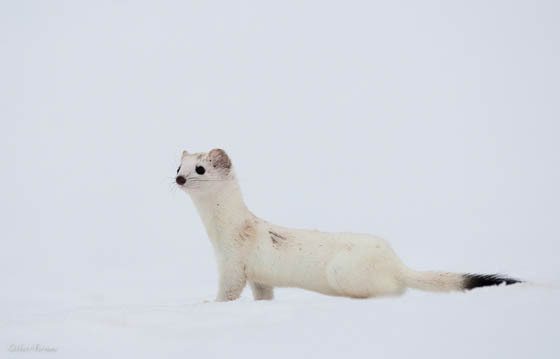 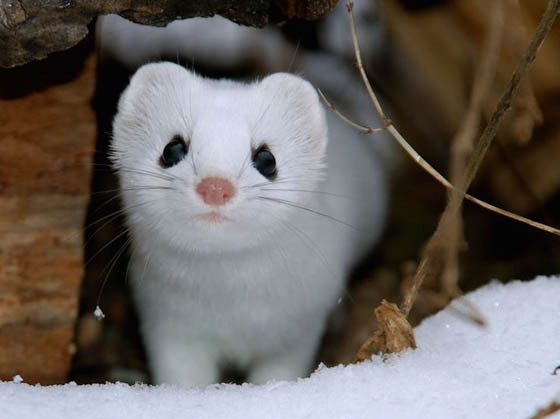 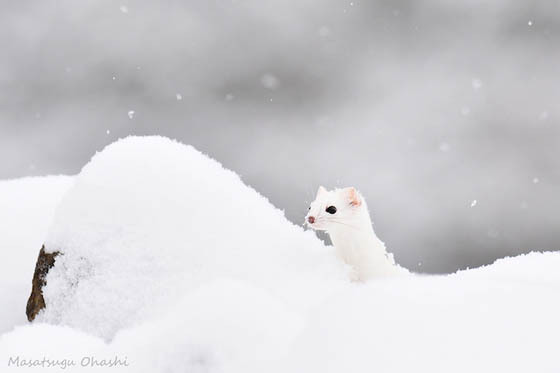 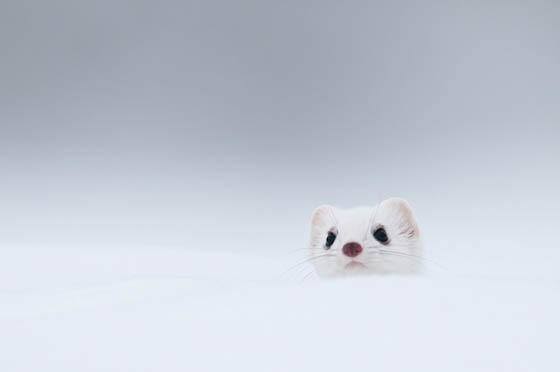 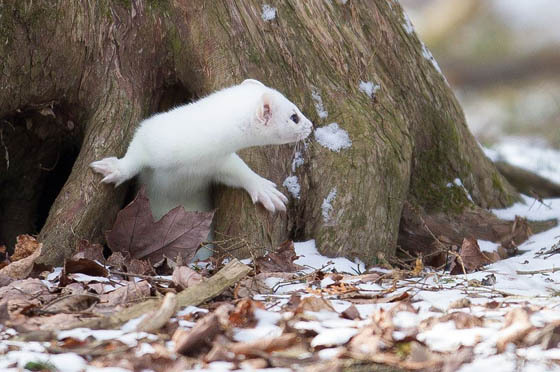 Here we have collected some cute photos of ermine during winter time. 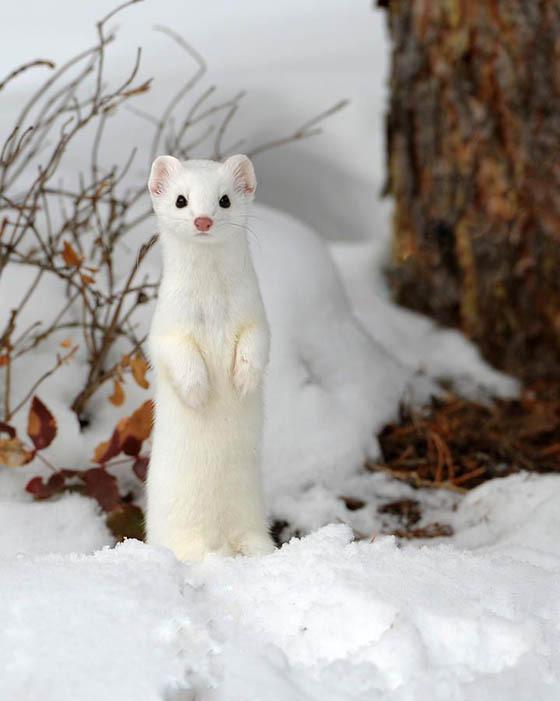 When surrounded by snow, you may not notice the presence of this little creature, unless you spotted his beady black eyes and his tiny pink nose. 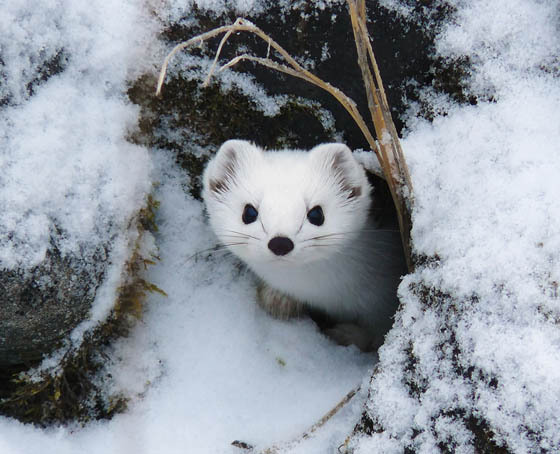 Take a look at these adorable animals and it can make your day.